UpTo for iPhone is everything you'd expect from a calendar app plus so much more. 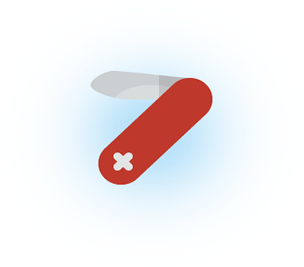 It uses a unique two-layer approach, where the front layer is a familiar view of your iphone calendar. The back layer is what separates UpTo from other calendar apps. 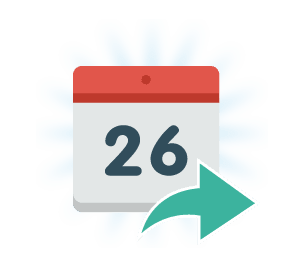 With just a tap, you can expand your calendar to reveal all of the upcoming events that you care about - from your favorite sports teams, to TV premieres, movie releases, or even local concert venues. You can also privately connect and share calendars with friends and family. Getting started is free and easy! 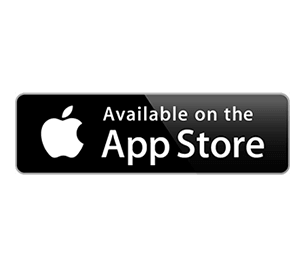 Don't just take our word for it, be sure to check out our App Store reviews. Keeping up with upcoming events can be a hassle. 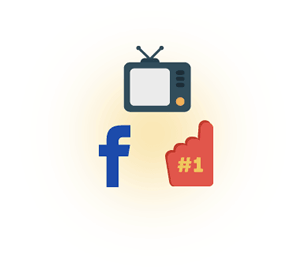 Don't worry, UpTo's got your covered, bringing your Facebook events, sport team schedules, TV premiers, and much more all to one spot, just a tap away. UpTo's unique two-layer design brings both simplicity and power to your calendar. Glance at your own calendar on the front layer or tap to expand your calendar for a comprehensive view of all upcoming events that you care about. When making plans, UpTo helps you fill in the blanks. Even if your calendar is empty three weeks from now, UpTo knows that your favorite band is in town that week, your favorite team is in the playoffs, and your friend Frank is throwing his annual backyard barbecue. You'll never have to worry about missing out again. 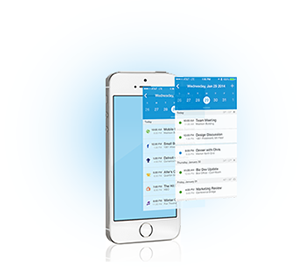 UpTo makes it dead simple to share your calendar with the important people in your life. You can even share between iCal and Google Calendar, or between iPhone and Android users. Shared calendars can live on the back layer of your UpTo calendar so that it's hidden by default but always just a tap away. UpTo is designed to be clean, simple, and intuitive. 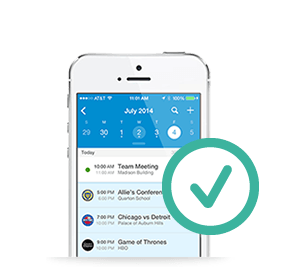 Swipe any back layer event to add it to your calendar with just a tap. Pull down the calendar at the top to reveal the entire month. When adding a new event, start typing a location and UpTo autofills the address for you.